Properly regulated circadian rhythm supports physical and immunologic function. This rhythm is disrupted in patients with critical illness. 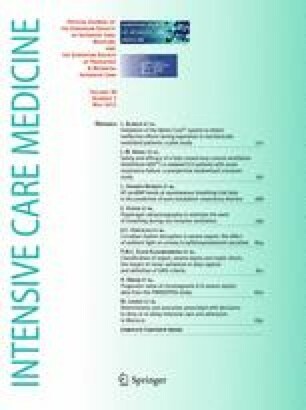 We assessed the association between ambient light and circadian melatonin release, measured by urinary 6-sulfatoxymelatonin (6-SMT), in medical intensive care unit (MICU) patients with severe sepsis. After excluding patients for renal failure or hepatic failure, blindness, and intracranial disease, seven patients were studied. No environmental manipulation was performed. Urinary 6-SMT specimens were obtained every 4 h. Light was measured in 1-min epochs for two sequential 24-h periods and compared to 6-SMT levels. No significant differences among urinary 6-SMT levels were found across 4-h time periods or between the 2 days (range 1,190.26 ± 1,040.81–4,738.57 ± 5,543.08 ng, 4-h period p = 0.09, 24-h day p = 0.50). Light levels were low and differed among 4-h periods, but not 24-h averages (minimum 2.32 ± 3.65 lux/min 00:01–04:00, maximum 70.11 ± 79.12 lux/min from 12:01–16:00, 4 h period p = <0.001, 24 h period p = 0.53). There was no relationship between light levels and 6-SMT excretion. 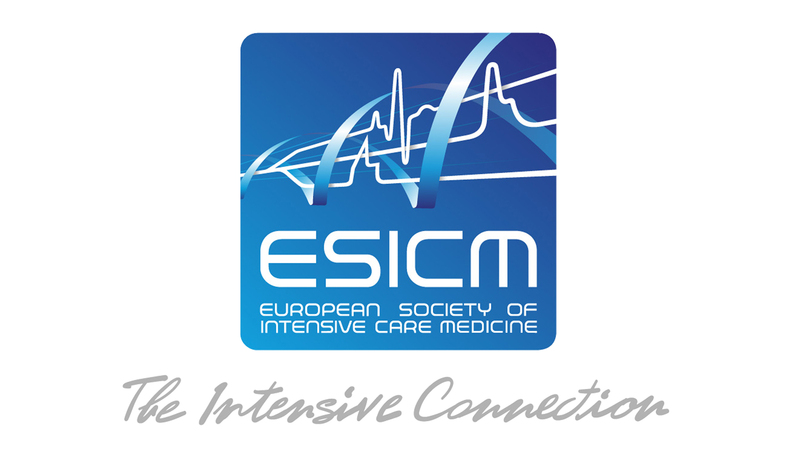 Circadian rhythm was disrupted in patients with severe sepsis, as reflected by disordered diurnal variation of urinary 6-SMT excretion. Light levels were low, exhibited limited diurnal variation, and did not entrain circadian rhythms in these patients.